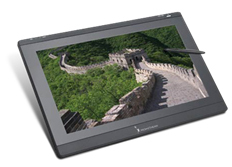 Designed to focus attention and supply a platform to spice up the interactivity of your lessons, ActivBoard interactive whiteboards and Promethean\'s teaching software package offer the essential building blocks for any digitally connected room. as a result of every room is exclusive, Promethean ActivBoard Systems area unit offered in an exceedingly large choice of configurations, facultative you to tailor the correct resolution to accommodate your wants. 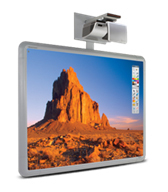 The ActivBoard 300 Pro is a feature-rich Interactive whiteboard that combines colour, motion and interactivity with integrated sound and Dual-User functionality. 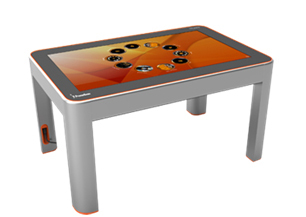 The ActivBoard 300 Pro, like all Promethean products, was created to provide maximum ease of use and adaptability in the classroom. With a durable, classroom-ready surface and Dual-User functionality, every student is encouraged to collaborate and participate. Integrate sound clips to turn up the volume of lessons and captivate students with clear sounds emanating from built-in speakers and a discrete yet powerful amplifier. 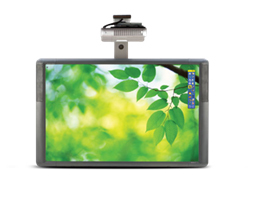 The ActivPanel is a 21-inch desktop widescreen LCD Interactive display that offers all of the Interactive functionality of the ActivBoard. 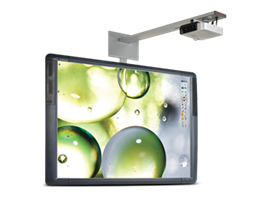 Simply plug ActivPanel into your computer to project a razor-sharp image in full HD display onto any size screen, or use the ActivPanel to enhance collaboration among students during small group activities.